It’s all too easy to spoil an otherwise excellent woodworking job with a hastily applied finish which, far from enhancing the job, actually detracts from it and leaves an undesirable result. It’s no exaggeration to describe finishing as a bit of a mystery, and judging by what people have told me over the years, there is much to be learned out there. 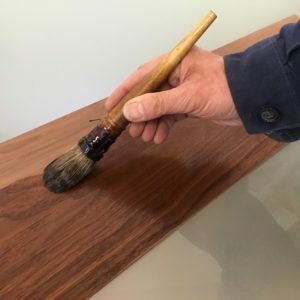 This half-day class (note: daytime because daylight is essential for all finishing) will look at each of the finishes which are suitable for the home woodworker and how to go about getting the best results for your work. 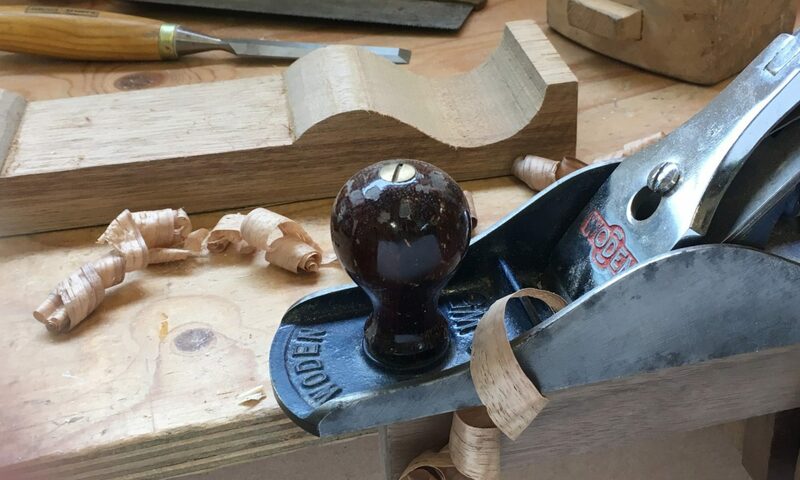 While we won’t really have time to produce a fabulous finish on a student’s workpiece (successful finishing depends a great deal on drying times and patience), we will experiment with as many methods and techniques as humanly possible in the time available. All your finishing problems will be considered and all your questions answered, and you will take away with you a vastly improved understanding of this essential skill.